When you think of Las Vegas, noisy casinos, clubs, smoking, crowds and loud music all come to mind. In the past few years, an increasing number of non-casino hotels have opened, catering to business travelers or leisure travelers seeking a peaceful retreat. According to the NY Times, tourists are coming to Las Vegas, but the amount they’re spending on gambling is down. From the Mandarin Oriental to the Vdara Hotel & Space, many of these luxury hotels are smaller than their non-casino counterparts, which offers a more personalized experience. 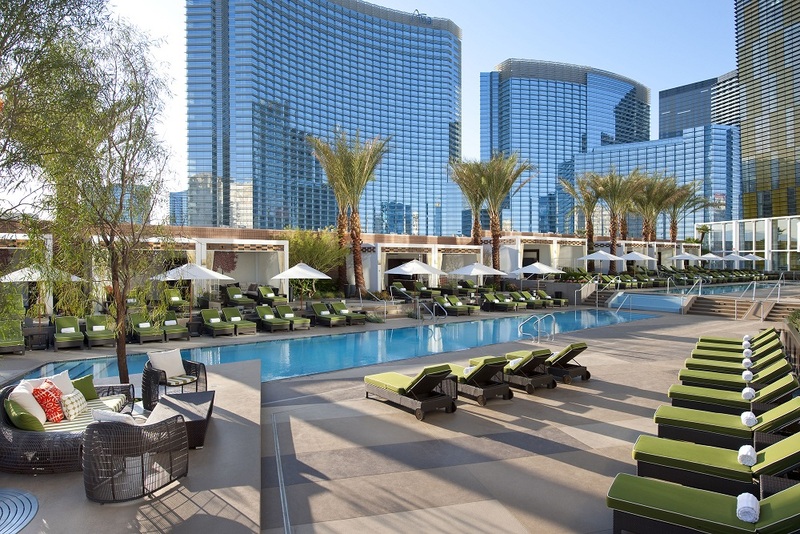 Visitors to these quiet, high-end hotels tend to spend their time in Las Vegas going to shops, eating at upscale restaurants, shopping and relaxing by the pool. 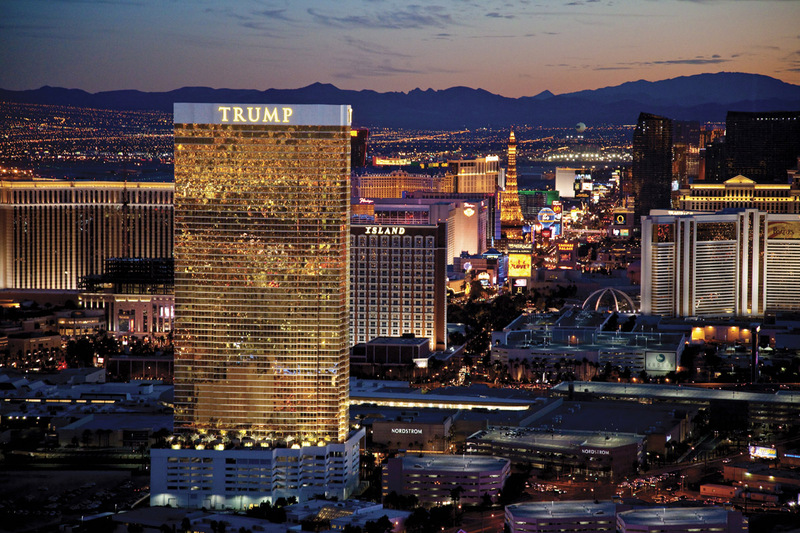 Most of the quiet hotels are located on or near the strip, giving visitors easy access to activities but also an escape from the strip’s sensory overload. 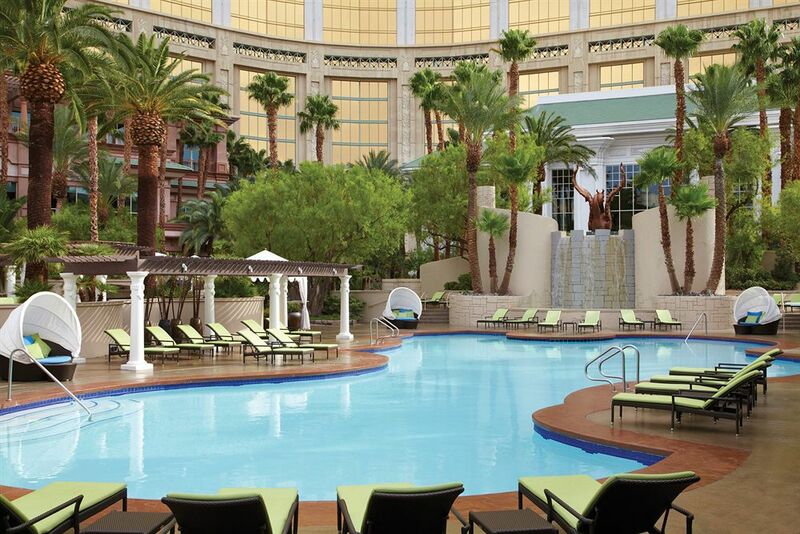 When I was planning a trip to Las Vegas last September for my anniversary weekend with my husband, I spent a lot of time researching hotels that would meet my requirements: nice pool, quiet location and no casino. While I loved experiencing the noise and chaos of Vegas, at the end of a long day, I wanted to go back to a peaceful retreat. I booked a room at the Mandarin Oriental and enjoyed the sophisticated atmosphere and serene environment after a day of being exposed to loud music and even louder people. The 5-star Mandarin Oriental is located in CityCenter and features a total of 392 Asian-inspired rooms and suites. There are no Las Vegas-style crowds in the lobby here: it’s located on the 23rd floor and features sweeping view of the strip. The contemporary-style standard rooms are 500-square feet, larger than some suites at other hotels. The pool area is serene and only open to hotel guests and condo residents. Pool attendants are always available to serve refreshments and wipe down sunglasses. Located near the Mandarin Oriental, Vdara features 1,495 suites and an 18,000-square foot spa, with a eucalyptus steam room and champagne bar. The contemporary-styled rooms include pull-out sofas, kitchens and a large sitting area. 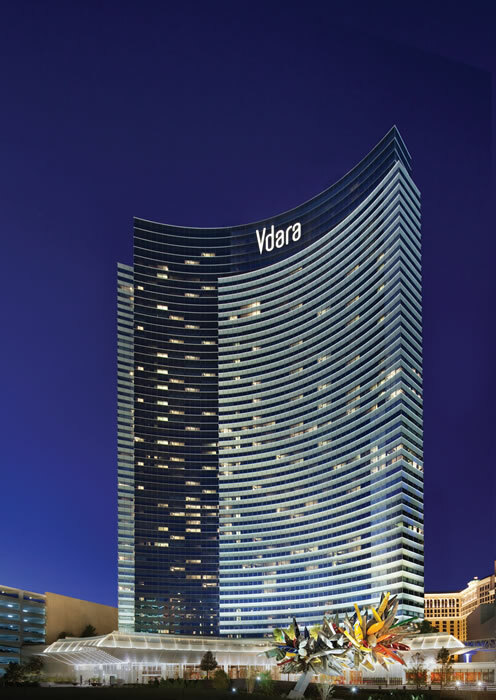 The Vdara has easy access to the Strip via the connected walkways with the Bellagio and Aria. The Four Seasons Las Vegas is located on the top 5 floors of Mandalay Bay, although it does have its own driveway and registration area. If you want to experience the hustle and bustle of Las Vegas, the Mandalay Bay casino is a short elevator ride away. Four Seasons guests have access to a private pool as well as Mandalay Bay’s lazy pool and beach. Children are welcomed with a stuffed animal and milk and cookies on arrival. The Four Seasons has the southernmost location on the Strip so there’s a fair bit of walking (or a taxi) needed to get to shows and other restaurants. 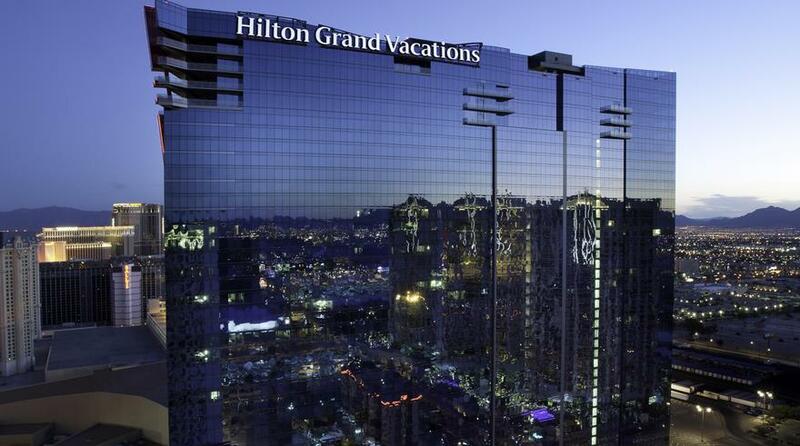 Elara, a Hilton Grand Vacations Hotel, is a non-gaming timeshare property that features 1,200 room, all with kitchenettes or kitchens. The hotel does not have a restaurant or casino but it’s a short 5-minute walk to the Strip through the Miracle Mile shops. The hotel is the perfect luxury destinations for families and also features a pool and fitness center. Trump Hotel’s specialty is quiet, sophisticated luxury. The condo-style rooms feature Italian marble baths and European-style kitchens with Wolf, Bosch and Subzero appliances. There’s an 11000 square-foot spa and a pool with daybeds and luxury cabanas. The hotel is a short walk to the Strip and there’s a frequent courtesy shuttle that runs to the Forum Shops at Caesars Palace and the Wynn Resort.